Sometimes I forget that people don’t know the services that home care can offer. Many people never give home care and the services offered a thought until they are in desperate need and feel overwhelmed. Last week, I wrote about my own story and thoughts on home care, and as I’ve reflected on home care I wanted to focus on what each service provides. Over the next few weeks our blog will focus on the types of care we provide in an effort to help you navigate the maze of senior services that are available. My hope is that you will find this blog series helpful for you personally or for someone you know. Today, I wanted to start with what I think is our most important type of care, Companion care. I am an extrovert and I come from a family of extroverts where the days are filled with text messages, online chats, video chats, emails and phone calls. In a single day I can talk and connect with my family on a variety of different mediums. While the ways my family connects may not be normal, the desire for connection couldn’t be more normal. The desire for relationships and good conversation doesn’t change as we get older. In fact, it becomes all the more crucial. Aging has a way of reminding you of all the loved ones who have passed. You can feel alone and isolated. One reason I love being a part of Preferred Care at Home is because our mission is to help alleviate loneliness through our companion care service. We are dedicated to providing care for the whole person, not just for your physical needs. Our companion care can be created and customized to fit your needs, and it is a crucial element in many of the other services we provide including live in care. Companion care can help provide personal interaction through conversation and activities. Companion care can also help seniors engage in outside social settings by providing incidental transportation to events, lunch or dinner dates, doctors appointments, movies, concerts, and religious services to name a few. 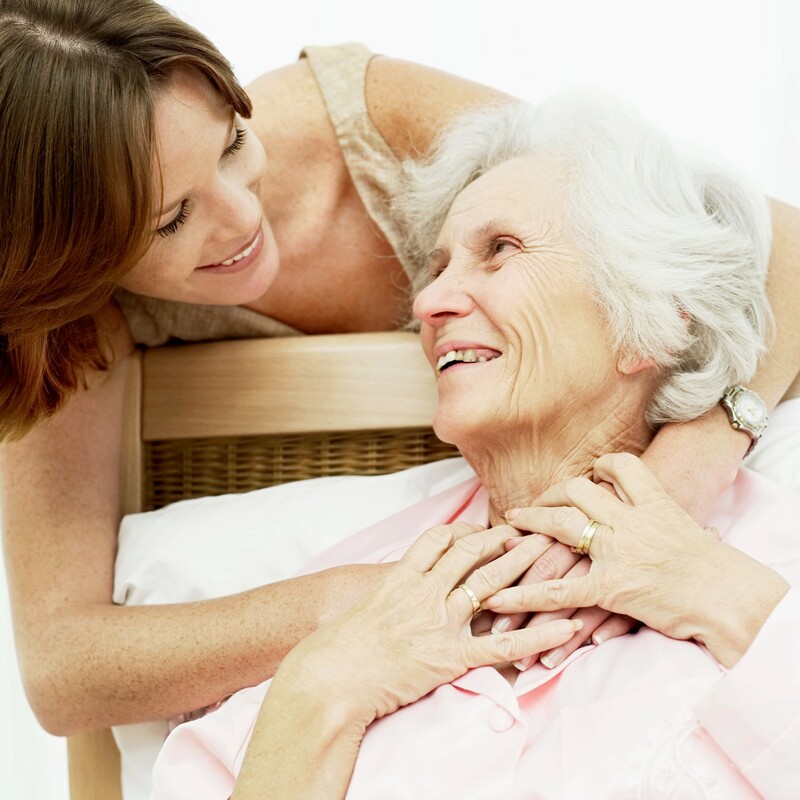 The companion care service is meant to provide you or your loved one with the necessary connection and companionship that is crucial for a healthy and happy life. What do you love to do? Do you enjoy card games? Dinner out? Walking around flea markets? Our companion care was created so you can continue to engage in the social activities that you enjoy. For a more complete list of services visit our Companion Care page.